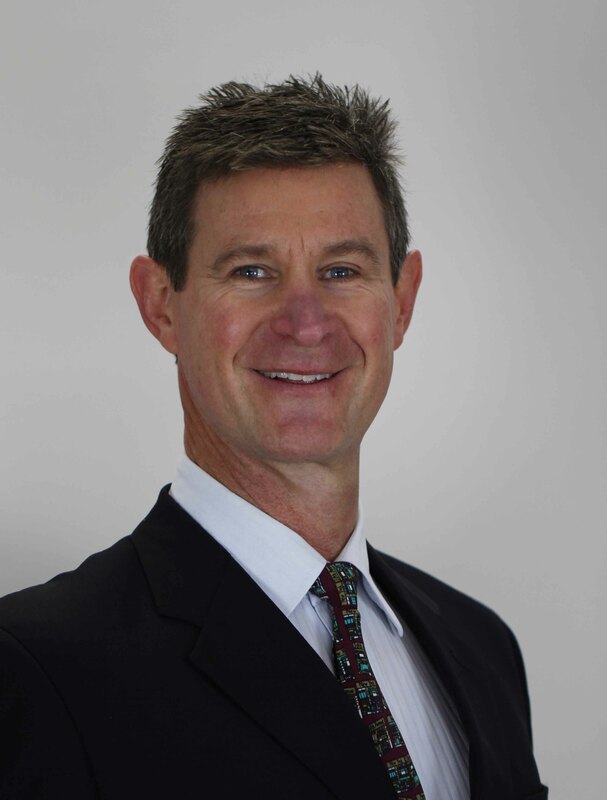 Hi, I’m Doug Cary, Clinical Director of AAP Education, your independent clinical education provider. We work with enthusiastic, degree-qualified health professionals, who aspire to excellence in their clinical and client management skills. Every clinician entering into their profession dreams of a fulfilling and challenging career. However, they can struggle to learn key clinical skills and integrate the constant flow of new research into their day to day practice. Click on Feature Events above to find a specific AAP Education event. Does this describe where you are at present in your clinical development? You are an enthusiastic and passionate clinician, yearning to succeed in the daily challenge of helping clients, but feel your ‘toolkit’ is partially empty. You are willing to work hard developing your clinical skills, but may feel overwhelmed trying to integrate and understand the relevance of new research in clinical practice. If so, AAP Education can provide you with ‘must have’ skills training, and also integrate those skills into clinical success. 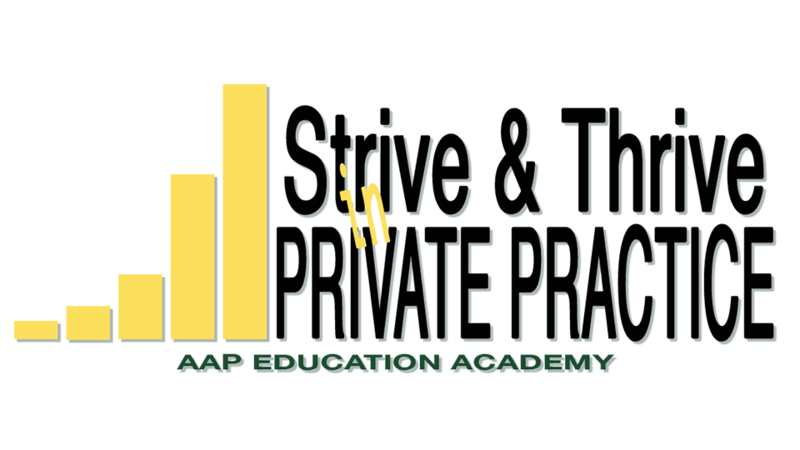 Since 1996 AAP Education has been delivering clinical programs designed to immediately improve client outcomes. 95% of our participants say they would recommend our program to another colleague and 98% say they would attend another course of ours in the future. Because we believe professional development is critical to the enjoyment and satisfaction of a professional's career, on many of our courses we provide new and recent graduates and rural and remote clinicians with a discount. Engaging is professional development is a state of mind or habit, and creating a good habit like attending professional development will increase your professional longevity. We believe as clinicians, it is important to provide clients with the highest quality, evidence-based assessment and through a process of clinical reasoning, an appropriate management plan. You will learn how current research is integrated with clinical best practice, so that when treating your clients, you know they are receiving the highest level of appropriate care and attention. AAP Education believes strongly that ongoing education is critical for each individual and also for the profession in general. We believe enthusiastic clinicians achieve better clinical outcomes. To assist those clinicians in more challenging situations, we offer discounts to New & Recent Graduates and Rural & Remote Practitioners. In addition to assisting clinicians in challenging situations, we donate profits each year to the following charities. YOU RISK NOTHING! Attend an AAP Education course and if you are not absolutely convinced that it will improve how you treat your clients, we will provide you with a complete refund. We offer you a 100% No Risk Satisfaction Guarantee. Why? Because we are sure the course content quality and clinical insights you receive, guarantee you exceptional value for your money. P.S. No one since we started in 1996 has ever asked for a refund from us. Ever! LIFETIME SUPPORT. Why go through the same pitfalls? Why reinvent the wheel? For example, your dry needling skills will develop through a series of progressively challenging courses, from Introductory to Master Needling. Along the way you learn in a supportive environment, combining theory practical, case studies and clinical reasoning. Even when not at a course, you have access to our private FB clinicians group for answers, receive fortnightly emails packed with clinical information, access to a large online Resources Library with webinars, documents, and research papers or email me directly. Why? Learning shouldn’t be threatening! We believe learning should be both clinically relevant and fun. EXPERTISE. You will benefit from presenters who are specialists physiotherapists, as awarded by the Australian College of Physiotherapy or recognised key researchers and clinical experts in their particular field. You will obtain practical insights that cross the spectrum of research into clinical practice and can be applied immediately in your clinic. COMPLETE LEARNING MATERIALS. From the moment you enrol, you are learning. You receive access to online pre-reading materials, anatomy quizzes and online articles. All to maximise your on the day learning. Wet Laboratory Anatomy workshops are available, to enable important review of anatomy ‘in the flesh’. You can sit back, take notes, absorb information and review references later. It all makes your learning easy and for your PD portfolio, we provide individualised Course Completion Certificates (value $25). No extra charge. So come along, have fun, learn from leading clinicians and know you are working towards managing your clients in the best way possible. Your online security is very important to us. We have a positive seal secured website with Comodo and a payment gateway NAB Transact, which complies with the Payment Card Industry Data Security Standards – the global mandate by the payment card schemes for merchants and payment processors. You can purchase using credit cards (VISA, MasterCard), Paypal and E.F.T. You can also process credit card payments by phone. Please call us Monday - Friday 8.00 - 5.00pm on +61 8 90715055. P.S. If you have reached you are keen. Awesome! Keep in contact via our Blog and Facebook page.